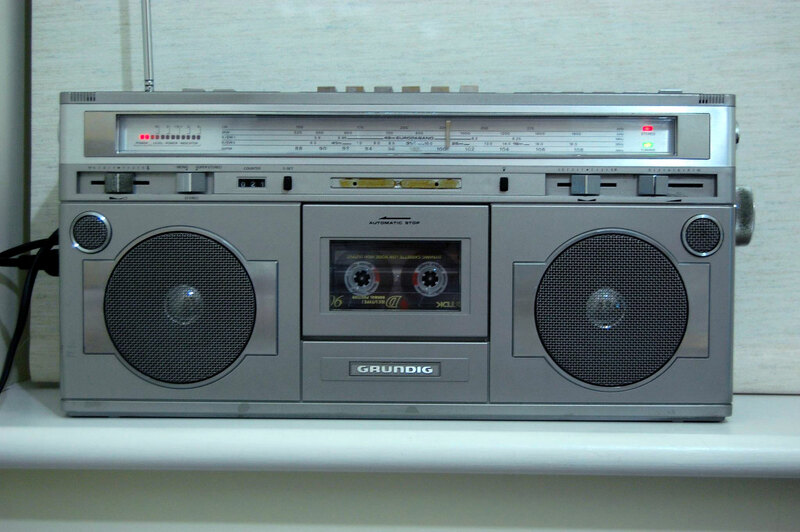 Before I talk about technology, a quick segue: I grew up in the age of radio and cassettes. The hiss of a cassette tape is a callback to simpler times – when most albums were constricted as complete pieces (and not as a string of singles); when the order of an album was important (no easy skipping)… when building a mixtape was more art than science. “Shadow Boxing”, like “Cassanova Brown” (number 4 on the countdown) is off the Robbery album; but where “Cassanova…” is headache and heartache, “Shadow Boxing” is full of hope and love (with a bit of infatuation and sexiness). Teena sings of waking from a night with her lover. She sounds happy; she sounds in love. But it’s not the subject that makes this song number 1 on my list. What truly sets “Shadow Boxing” apart from every other Teen Marie recording is that this song perfectly showcases all of Teena Marie’s talents. It is, quite simply, a faultless, flawless marriage of lyrics, instrumentation, and vocals. 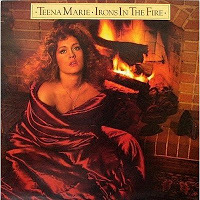 Irons In The Fire is where we really start to hear the ‘Teena Marie’ sound that’s prevalent in so many of her ballads: that ‘sound’ being alternating themes (usually a time or chord change) with an A B A or A B A B structure. The ‘A’ section is traditionally the ‘standard’ R&B sound, with the ‘B’ component introducing a jazz, rock, Latin, or Broadway theme. Teena previously stated that Irons In The Fire was her favorite album; that makes sense, given that Irons… was the first album that she produced by herself. She also penned all the songs on the album (with the exception of “Tune In Tomorrow”, which she co-wrote with Mickey Hearn). Her hard work shows: Irons In The Fire was easily her strongest album to date, with jams like “Young Love”, “I Need Your Lovin’”, and the smoking “You Make Love Like Springtime”. “Now That I Have You” is the only Teena Marie song that I wish she never recorded. That’s because this song was originally penned for the great Minnie Riperton. Unfortunately, Minnie died in 1979 of breast cancer; Richard Rudolph (her husband) gave it to Teena a year later when he helped to produce the Lady T album. Because the track wasn’t written by Teena Marie (as are the others on the countdown), “Now That I Have You” doesn’t have the distinctive sound of a Teena Marie ballad. That’s actually a good thing; even with Teena strong, soulful voice, I can ‘hear’ Minnie singing this song. That’s not to say that Teena doesn’t make it her own; at the 3:30 mark something kicks in, and she takes control of the song. Her vamp of the chorus foreshadows what we would here on her next albums – Irons In The Fire and Robbery. The place went nuts. There were people screaming and yelling, falling out of their seats, waving their hands in the air — all kinds of foolishness. You would’ve thought it was ten in the morning on a Sunday and we were at church. The thing is, the girl didn’t actually sing the song all that well. If I remember correctly, she did a decent job — that is, she made it all the way through without getting booed off the stage. The place wasn’t going crazy for her. They were going crazy for the song. Teena Marie’s song. Some background information: “Cassanova Brown” is the coda to 1983’s Robbery, which I believe is Teena’s greatest album. Funky cover art aside, this album is brilliant from start to finish. It’s also a classic case of art imitating life. Robbery is a concept album, covering the meeting, courtship, and challenges of two lovers – in this case, the lovers being Teena and her musical mentor, Rick James. 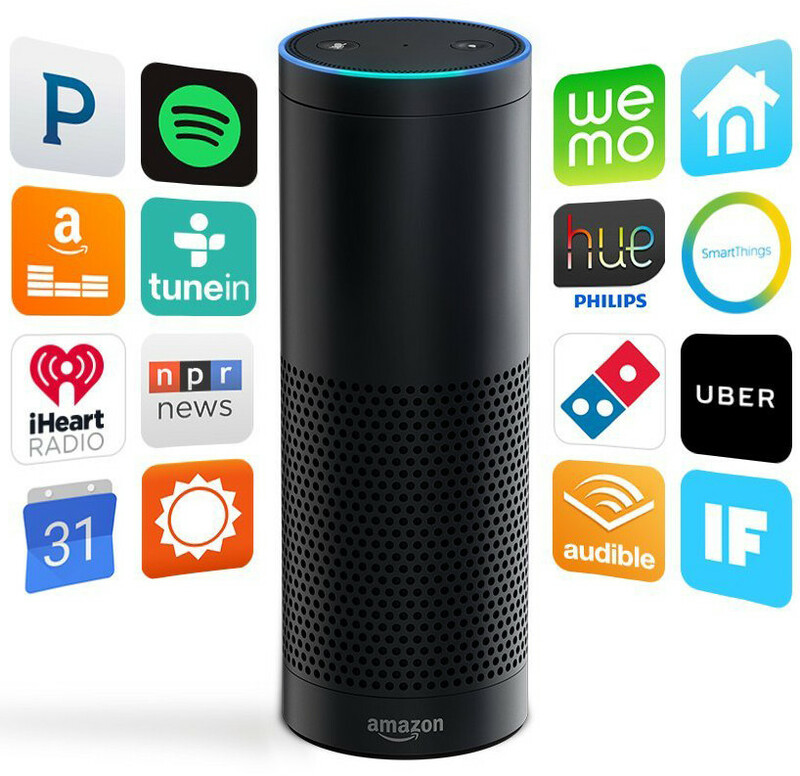 I'm a Technologist. Music lover. Fitness enthusiast. Movie buff. Fan of sci-fi and comic books. This blog covers my hobbies and interests.